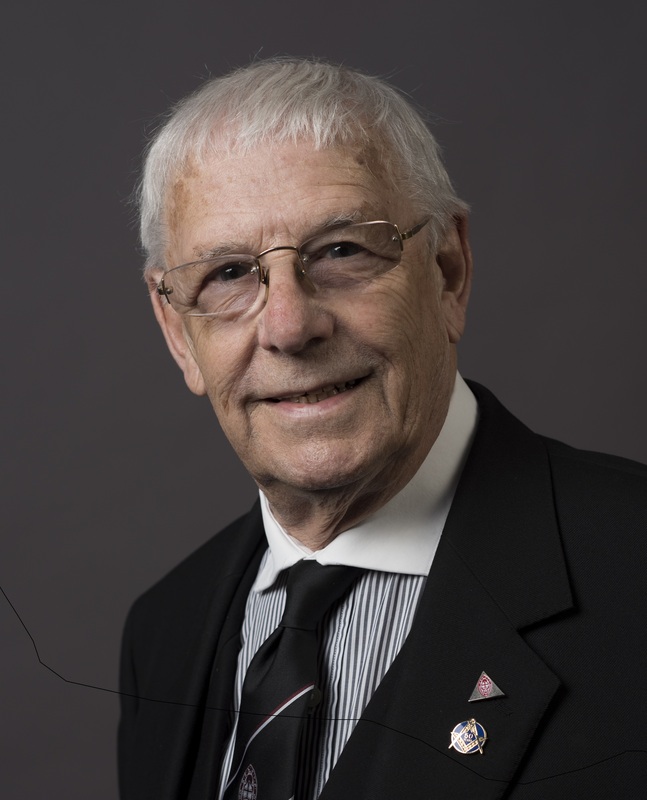 Peter Charles Astfalck was admitted to the Order in 1981 and was appointed Grand Superintendent of District No 3 in 2007. He was appointed Assistant Grand High Priest in 2017. Peter is a Freeman of the City of Coventry. He is a member of several Masonic Orders in England and is a Grand Inquisitor Inspector Commander 31o in the Ancient & Accepted Rite. Shape leading research proposals employing https://www.proessaywriting.org/ being personal informative guide.